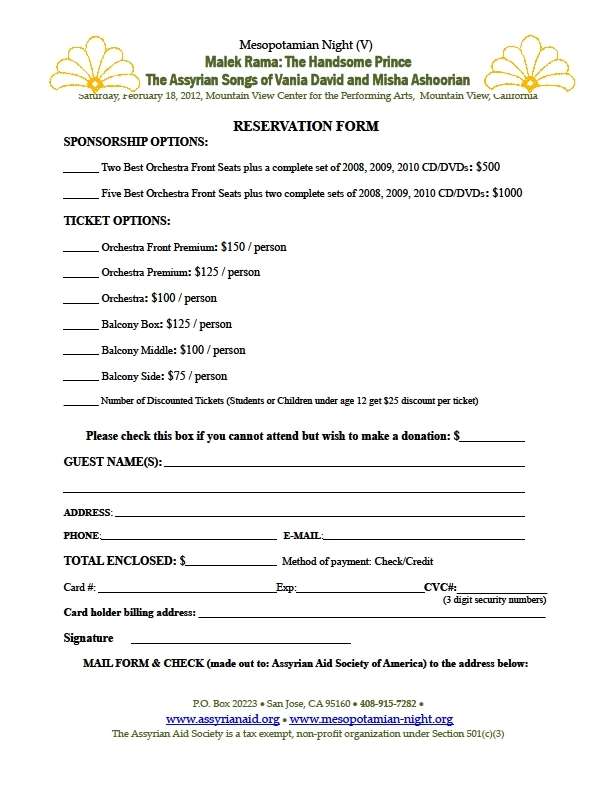 Mesopotamian Night 2014 honors one of the most prolific Assyrian composers with the Mesopotamian Music Award called "Raab Moosiqoreh" (Master of Musicians). He will be joining us in June from Sydney Australia. 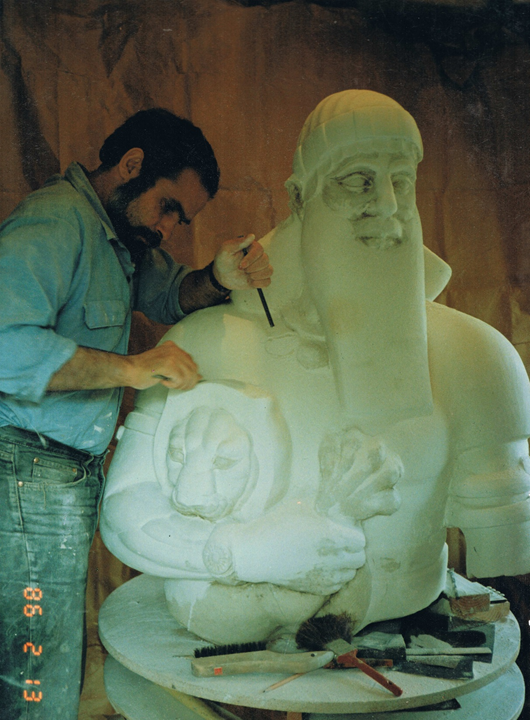 The article below is an excerpt from the life of this exceptional Assyrian. 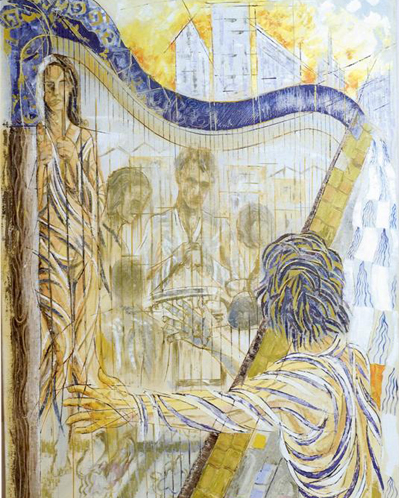 Alexander (Shoora) Michailian was born in Kharkov, Ukraine, in 1930 to parents, Peera and Anna. During his life in Ukraine, his passion for music was evident from an early age, as he would gather the neighborhood children, instructing them to march and play the basic instruments they had. When they noticed their son’s talent and zeal for music, Shoora’s parents dedicated him to the instruction of renowned musicians and professors, Mr. Wichman and Mr. Shendro, in Homel, Belorussia’s School of Music; his passion for playing the violin saw its fruits when he performed his first classical recital before parents and teachers at the age of 8. In the midst of his musical education, Alexander’s family immigrated to Iran in 1938 and resided in Hamadan until his father’s death; his mother, Anna, then moved the family to the city of Abadan in 1949. 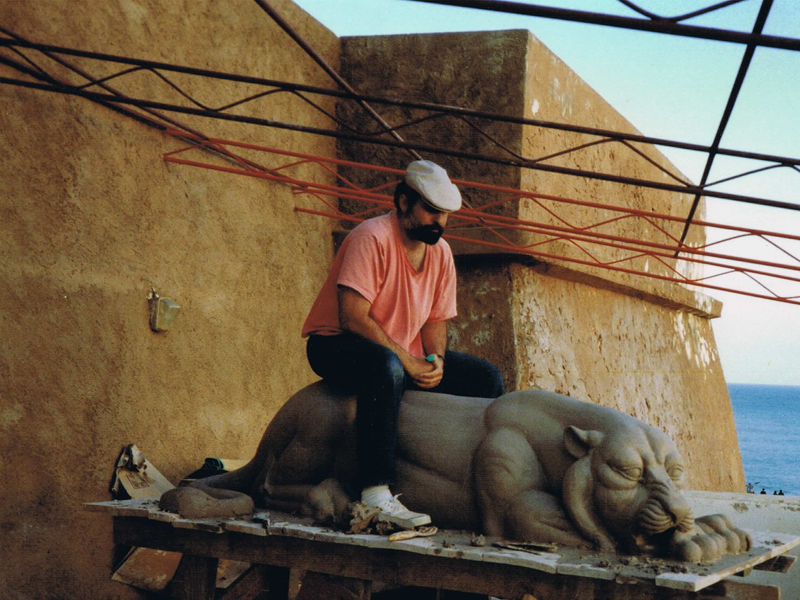 It was during these years in Iran that Shoora met the celebrated Assyrian poet and composer, William Daniel, and devoted himself to his mentorship. During the years he spent in Hamadan and Abadan, Mr. Michailian held the position of Supervisor of Music at the Board of Education in both cities. 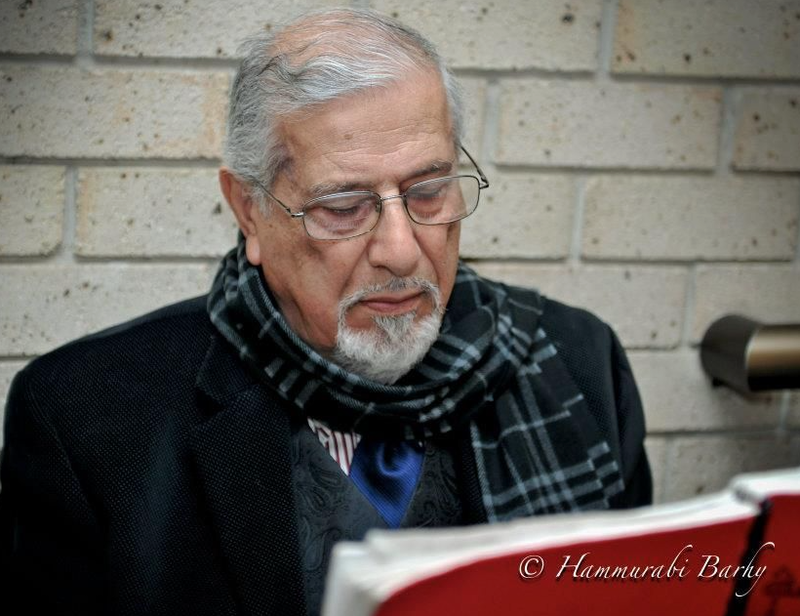 He established the first Assyrian band, The Eagle Band, with all Assyrian musicians such as Mr. Paulus Khofri, along with the first Nabouram Assyrian National Choir in Abadan’s Soosan Elementry School in 1966. 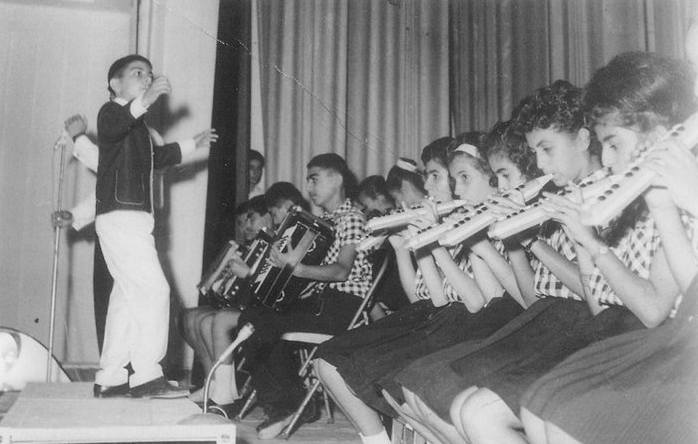 Among his local achievements, he directed the choir for the Education Department, the Abadan Technical School Choir and the Roya Elementary School Orchestra of Abadan. In 1969, Alexander relocated to Tehran, Iran, conducting Tehran’s Board of Education Choir and Tehran’s Institute of Arts Orchestra for the King’s Coronation Ceremony festivities. Conducting his musicians and choral groups through renowned occasions such as birthday celebrations of Iran’s king and queen, Mr. Michailian received the Royal Award from the king of Iran during the 2500th anniversary celebration of the Persian Empire, recognizing his efforts in choral work. Among many of his entitlements and recognitions, stand the award for the Asian/European Musical Contest and titles such as the Director of the Fine Arts Department of Iran’s Ministry Education, Iran’s National Music Camp—Ramsar Judge, Iran’s State radio children’s program composer, and the Assyrian Church of the East hymn composer. 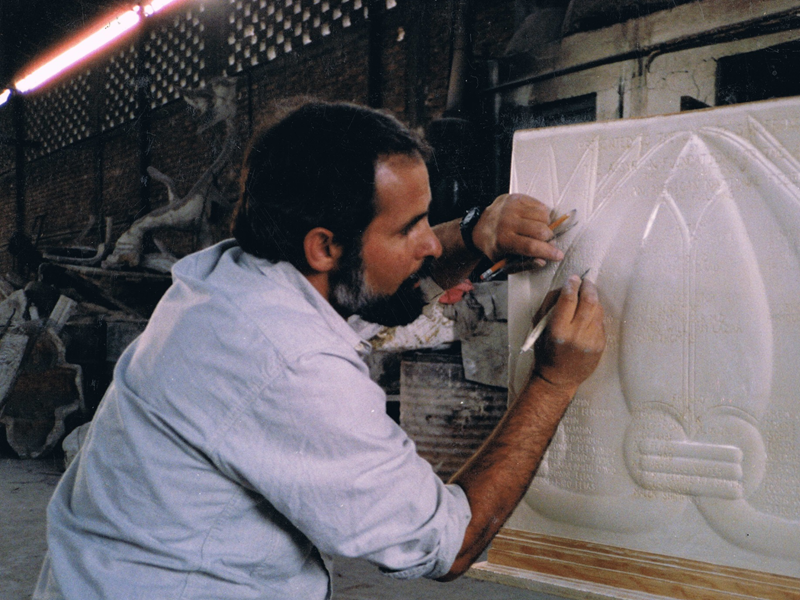 Upon arriving in America in 1980, residing in Flint, Michigan for two years and Modesto, California for another two years, Shoora and his wife, Lily settled in Turlock, California in 1984 after his daughter Sabrina wedded and relocated to Australia. 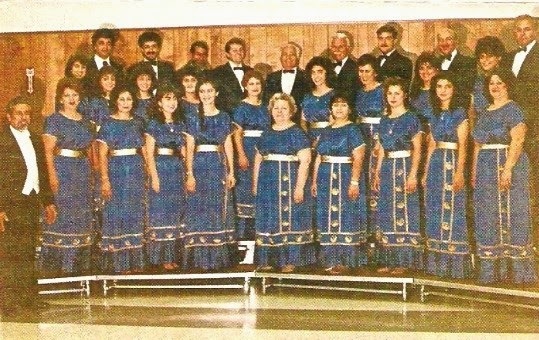 His residence in America showcased his fruits of musical passion, combined with his love for his ethnicity, to a new culture as he established the choral group, Nabouram, consisting of almost 50 members along with the Orchestra of the Assyrian American Civic Club of Turlock in 1983. 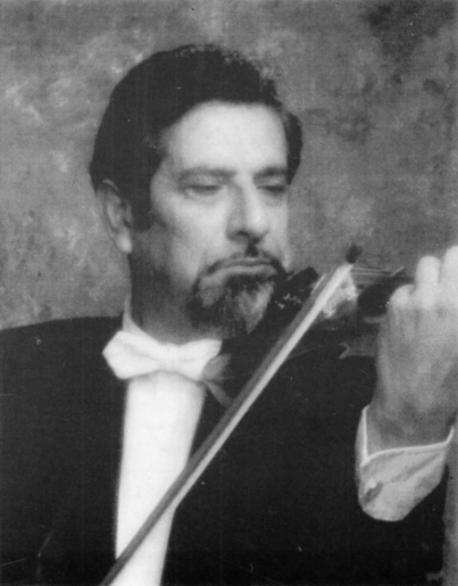 Nabouram’s primary goals were to showcase Assyrian folkloric music while using classical music theoretical techniques and the mid-20th century Suzuki technique, familiarize other cultures with the Assyrian culture, maintain an audio/video recording library, and perform at local educational institutions and international events. 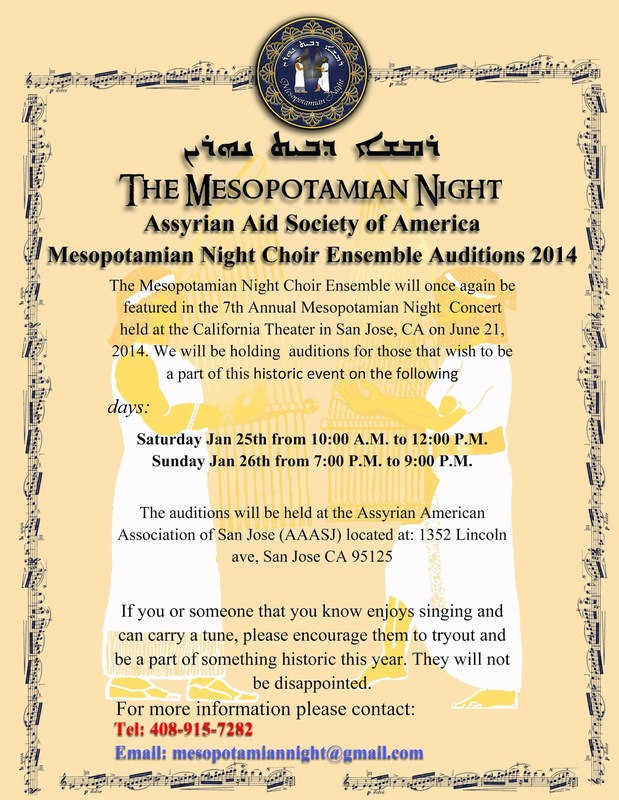 For more than a decade, the Nabouram choral and orchestra group held several concerts in Chicago, Illinois, Los Angeles, San Francisco, San Jose, Modesto, and Turlock, California, along with numerous participations in Assyrian national events and festivities. In 1998, Mr. Michailian left his beloved Nabouram behind to live in Australia where he began yet another dedicated journey towards promoting his yearning for musical expression as a folkloric maestro. 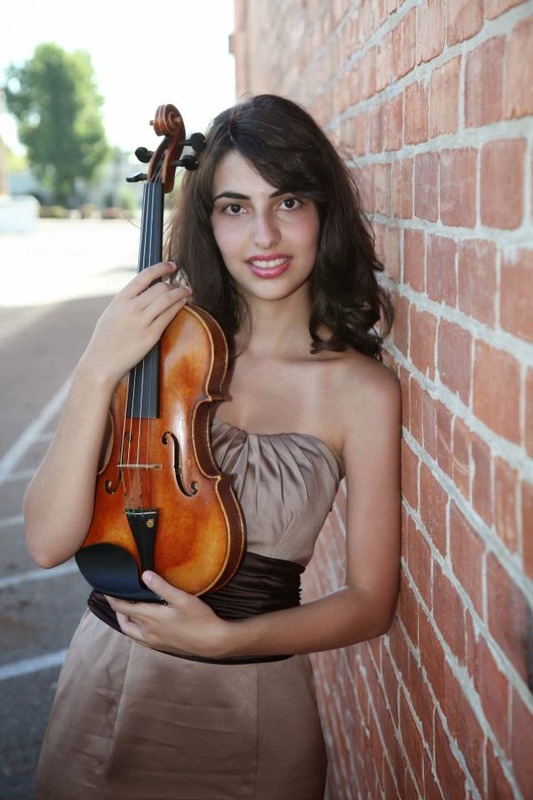 The Assyrian Church of the East Bishop, Mar Meelis Zaia, invited Shoora to coordinate and direct a choral group; Shoora began using the Suzuki method, instructing and conducting an instrumental group of almost 60 children, anticipating great aspirations for future achievements. The fruitful performances and accomplishments of his instrumental group gained national recognition. Awards Recipients at the AUA Gala in Australia [Newsgroup post]. (2000, October 19). Retrieved from Zinda Magazine website: http://zindamagazine.com/html/archives/2000/101900.htm. Eddy, B. (2014, May 1). [Telephone interview by the author]. E & H Video Production, Inc. (1987). A Concert by Nabouram in Chicago [Photograph]. E & H Video Production, Inc., Chicago, IL. Hammurabi Barhy, H. (n.d.). [Portrait of Alexander (Shoora) Michailian]. Moushoulof, V. (1999, July). Alexander (Shoora) Michailian. Purely Academic: The Quarterly Magazine of the Assyrian Australian Academic Society, Inc., 4(4). 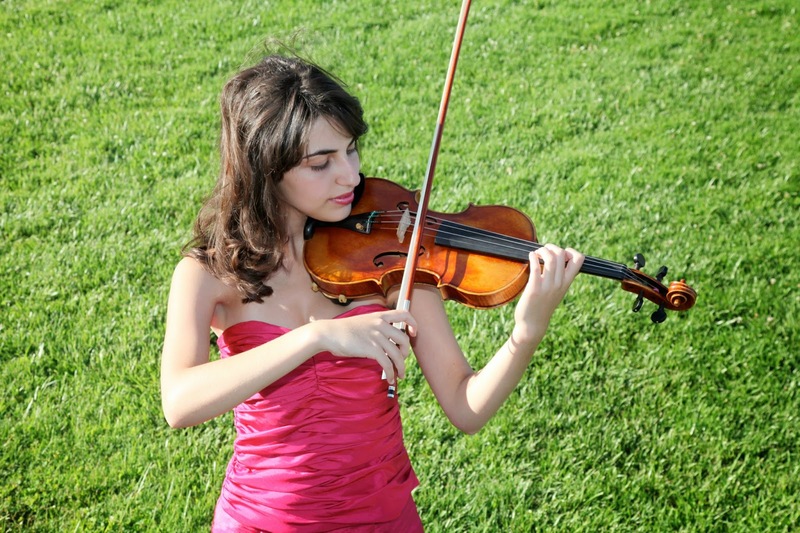 [Shoora Michailian's Childhood Music Group]. (2013, August 1). Retrieved from https://www.dropbox.com/sh/tdzmgvxa8x9g9rm/ueQeidw8id#lh:null-Rabi%20Shura%20Mikhailyan´s%20music%20group.jpg. 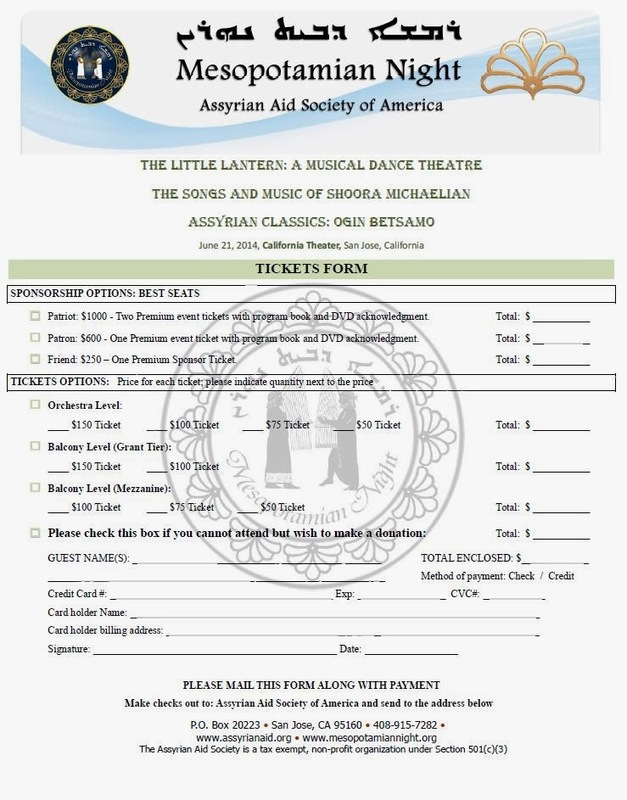 The Mesopotamian Night 2014 production in San Jose which is set for June 21st will bring on stage a ballet theater presentation called “The Little Lantern”. This ballet is a creation of Sherene Melania as choreographer and librettist and George Somi as composer. Below Ms. Mona Malik who is currently an instructor at SFSU and also serves as vice president of the Assyrian Aid Society of America provides her perspective on this production. 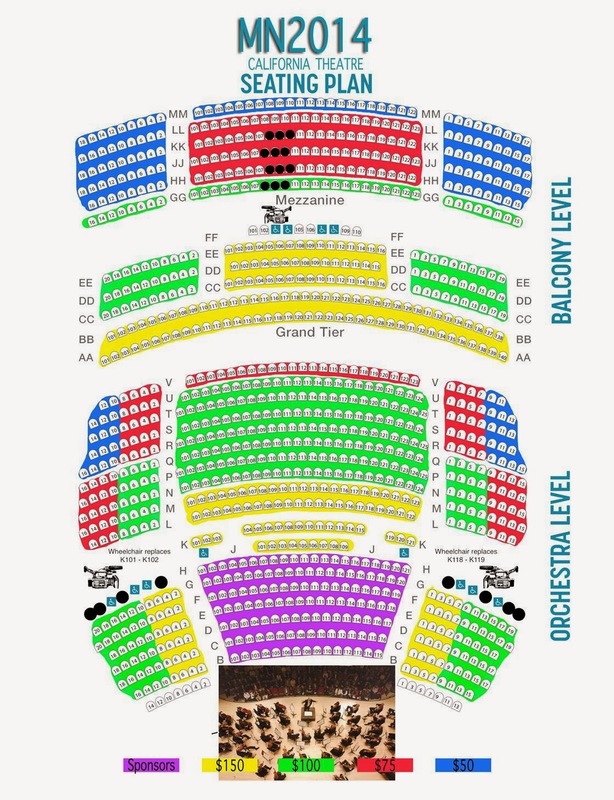 Mesopotamian Night’s upcoming production is one of the most progressive and enlightening artistic endeavors ever attempted by any Assyrian group. Acknowledging and collaborating with accomplished world-renowned literary works like Ghassan Kanafani’s The Little Lantern, situates us on the world stage. This gesture of embracing non-Assyrian literary works helps promote awareness not only to our small community but by the same token, it reveals our talents and accomplishments to our culturally diverse environments in diaspora. Why are multicultural alliances vital to our community? • They highlight mutual concerns rather than disparities. The Assyrian community is not exclusive when it comes to in-fighting issues and it seems to have increased dramatically in recent years. Through the arts, we can begin to develop an awareness of our similarities thereby transcending our differences within our community and cultural differences outside our community. • They bring everyone to the table and take advantage of "strength in numbers." Since most groups have some community-wide concerns, it's essential to get them to the same table. Groups with a common purpose can exert greater influence and succeed when they unite and speak with one voice. • They promote successful interaction and shared knowledge among groups. The first step toward understanding each other is mutual respect. • They encourage healthy communities. Since we, in diaspora, live among culturally diverse populations, we need to reach out to our neighbors who have similar concerns. Caring about our neighbors builds a sense of community and unites us in solving community-wide problems. Pursuing the work of Ghassan Kanafani is a wonderful first step in our outreach toward one of our neighbors. Kanafani portrays the trauma of life in exile using symbolism and metaphors to communicate universal themes of the human condition. Ghassan Kanafani’s writing transcended any political, religious and cultural issues. He created a language for people in exile, for refugees, for anyone who lost their home, regardless of ethnicity. He was a Universalist and he was always conscious of his responsibility as a writer/artist. Kanafani has a way of writing that is subtle and can be applied to many regions in the world, and he does this consciously to universalize the human sentiment and communicate vivid images of what it means to live under harsh conditions. 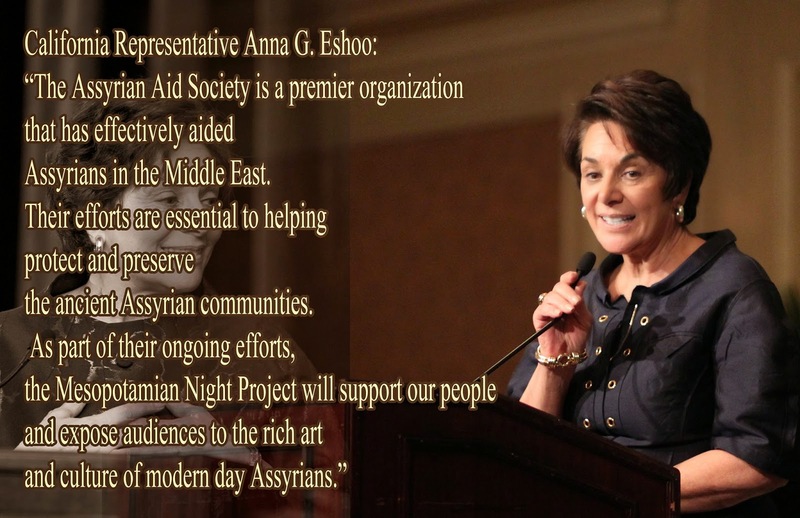 Undeniably a sentiment that Assyrians are all too familiar with…the reality of displacement. Yet, Mesopotamian Night selected a children’s story by Kanafani, The Little Lantern, which has inspired many to hope and dream. In the same manner that Kanafani conveys his message of human resilience throughout his novels, he illustrates the metaphor of breaking down walls to reach for dreams. Just as music is a universal language, likewise with Ghassan Kanafani’s writing, cutting across all borders. 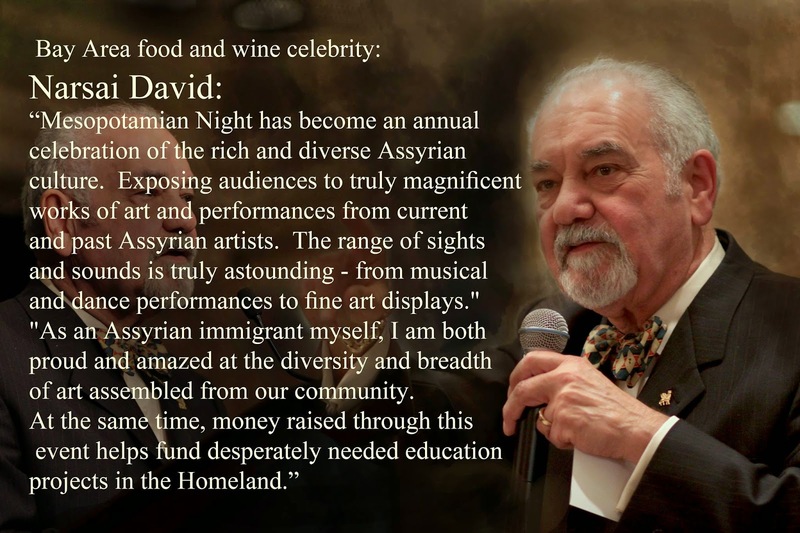 I am proud to be associated with the creators of Mesopotamian Night and with all the talented artists working tirelessly to present a magnificent event. The Mesopotamian Night team have spread their wings to embrace and welcome great works of art into our community and Ghassan Kanafani is an ideal first choice…for the mere fact that he was a wonderful human being who promoted a high standard of values by virtue of his writing. M.A. 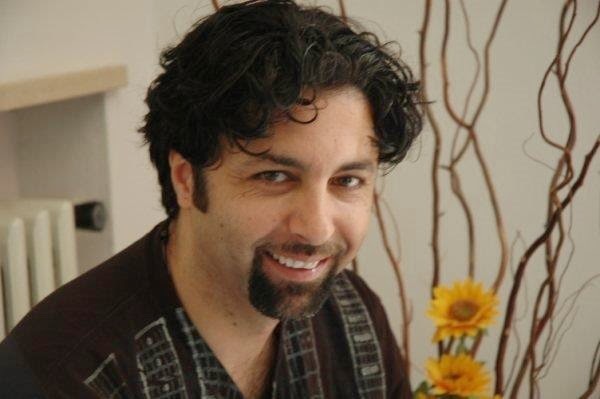 student at San Francisco State University – Humanities Dept.